Another business process outsourcing (BPO) company is coming to Cebu for the very first time. US-based Concentrix is set to open for BPO operations in Megaworld’s The Mactan Newtown in Lapu-Lapu City by second half of this year. Concentrix will initially occupy around 2,600 square meters of office space on the entire second floor of Tower 3 of 8 Newtown Boulevard. It will be the fourth BPO company to open its Cebu operations in the 30-hectare urban township development that boasts of its own beachfront, following the entry of The Results Companies, Enfra USA and Manulife. “The entry of Concentrix in Cebu, through The Mactan Newtown, is a clear indication of our continuing commitment to build the largest cyberpark in Mactan and to further strengthen Cebu’s position as the country’s top BPO hub,” says Jericho P. Go, senior vice president, Megaworld. The mixed-use cluster of 8 Newtown Boulevard boasts of four office towers with total leasable space of around 33,000 square meters. Each tower has three floors of office spaces while the ground floor will be leased for commercial and retail purposes. The three levels of Tower 1 are now occupied by The Results Companies, which expanded its operations from One World Center this year. “The existing BPO companies in The Mactan Newtown have been ecstatic about the future of the township especially after we revealed our plans for the beachfront and the Mactan Shrine area. Where else in the country can you find a workplace that is just a few steps away from the beach,” explains Go. Megaworld is now building an interim beachfront pavilion to primarily cater to the BPO companies that need venues for teambuilding activities and events. Within the next five to seven years, the area that used to be the Portofino Beach Resort, will be transformed into a world-class tourism hub that includes a beach club, sports and recreational facilities, and hotel developments. “Our BPO partners will certainly have their own access to the beach, just the same privileges that we plan to give to our condo residents,” Go adds. With the opening of the new office towers in 8 Newtown Boulevard, the total office space inventory in The Mactan Newtown will reach around 46,000 square meters, generating between 8,000 to 12,000 jobs by the end of the year. 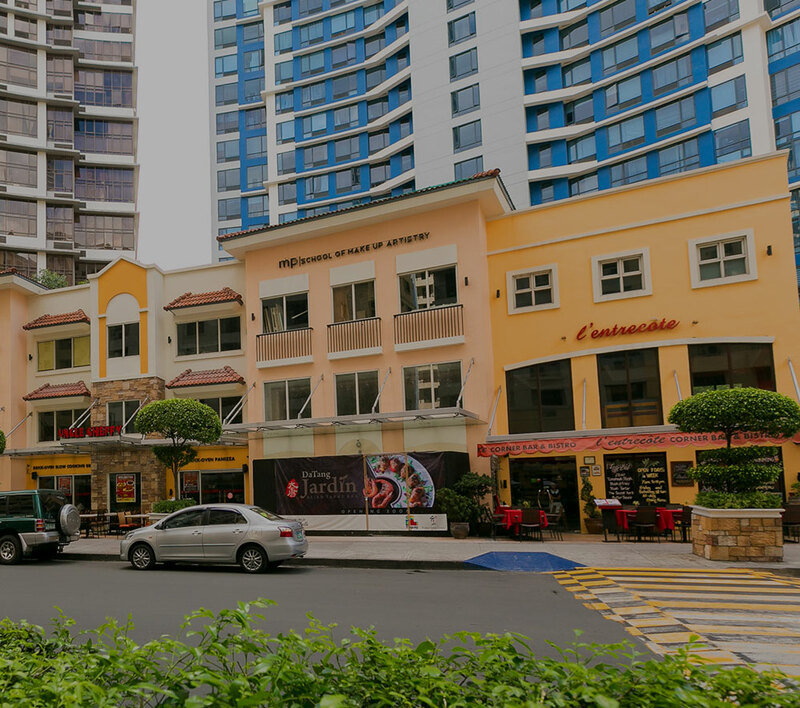 To date, there are already six completed office towers in The Mactan Newtown, namely, One World Center, Two World Center and the four towers of 8 Newtown Boulevard. Two more office towers, Tower One Plaza Magellan and Pacific World Tower, are expected for completion within the next two years. This will bring the total office space inventory in The Mactan Newtown to 80,000 square meters by end-2018. The company has allocated P30-billion to develop The Mactan Newtown for a period of seven to ten years.